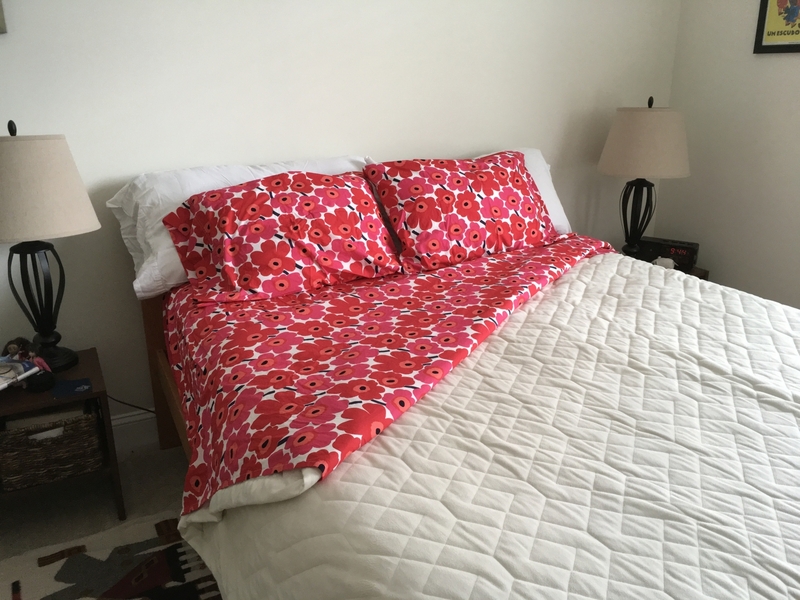 More about Marimekko Mini Unikko Red Queen Sheet Set Maija Isola's famous 1964 red poppies are scaled down to a mini size and printed on 100% cotton percale. These sheets will only get softer from machine washing, making them a beautiful staple in the bedroom. Please note: Queen set includes: One fitted sheet, one flat sheet, and two pillowcases. Wonderful sheets - why doesn't Marimekko do more options? 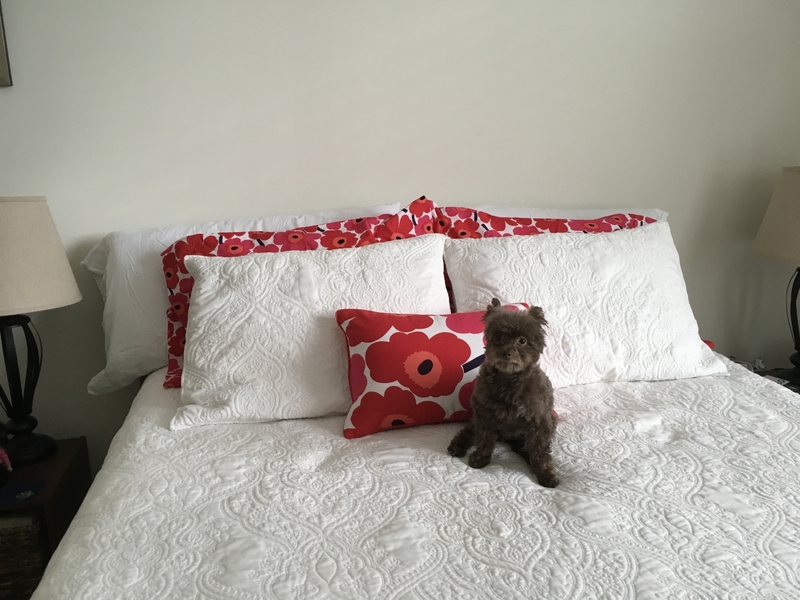 This is the fifth set of Marimekko sheets I have purchased from FinnStyle, so that ought to tell you something about how satisfied I am with this product. By the way, they last a very long time, I still have the others. The sheets feel soft, but not slippery, wash well and hold their color. They feel great to sleep on, no matter how many trips they've had through the laundry. I saw these on sale and decided to treat myself. Always bring a smile to my face when I look at the bed made with Unniko prints. ConsCan't think of any problems with this product. I love this set of sheets, good quality product and fast delivery!!! Fabulous sheets bright fun and totally awesome. Thank you Finn Style for your shipping them to us so quickly. Look wonderful and super soft. I have never purchased the sheets in such color and bold design. 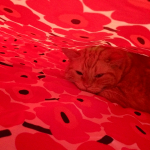 When I lie down in the bed, I feel like I am in a poppy field! Since the rest of the bedding is white, I love adding the bright color that is just enough to â€œpopâ€. ProsThe quality of the sheets is excellent. The color is vivid, not fading. It is just like the original Marimekko fabric which I purchased to make a pillow. Top sheet is roomy enough to tuck into the sides and foot of the bed. ConsThe fitted sheet is a bit bigger. But since it is 100% cotton, I figure it will shrink after many washes. 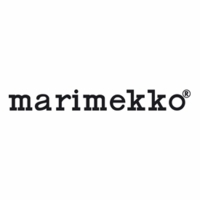 I've long been an admirer of Marimekko textiles, but they are normally priced well out of my reach. Still, I keep my eyes open, just in case, and so I was delighted when I noticed FinnStyle's just-doable-for-me sale price on these exuberantly colorful sheets. They provide an easy but dramatic change in the aesthetic of my bedroom â€“ they look gorgeous with my slate gray duvet cover when I'm looking for something a bit less "sleek" and a bit more joyful, and they really do make me smile when I open my eyes in the morning. They were affordable enough that I was afraid that there might be some catch, like the fabric might be scratchy or something, but nope â€“?all good, feel-wise. If you have trouble waking up in the morning, these might provide you with the pre-caffeine jolt your brain needs to get out of bed and get that coffee started. Treat yourself if you can. these are the softest sheets! I love how intense the colors are! 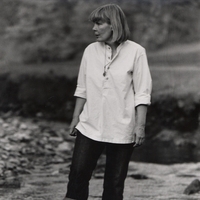 I am a Marimekko sheet fan from back in the 70-s! Anytime I can find these great artistic sheets I will buy them. I love this version of the original Unikko design. Actually still have a 'double' set that I keep as a memento to Marimekko. No longer have a double bed but can't just toss something that to me is like a part of history. So I will keep looking and buying new sets as long as the Marimekko style is made. Must have 4 to 5 of their unique designs. Unfortunately not all are in great shape! They do wear out! But this new sheet set from FinnStyle is GREAT!! So glad I saw them! ProsPerfect fit! Beautiful color! Soft. What more could you ask! I never tried Marimekko brand sheets. I absolutely love them. Vibrant colors and my favorite color is red. I love the crisp cotton sheets. Well worth the money. 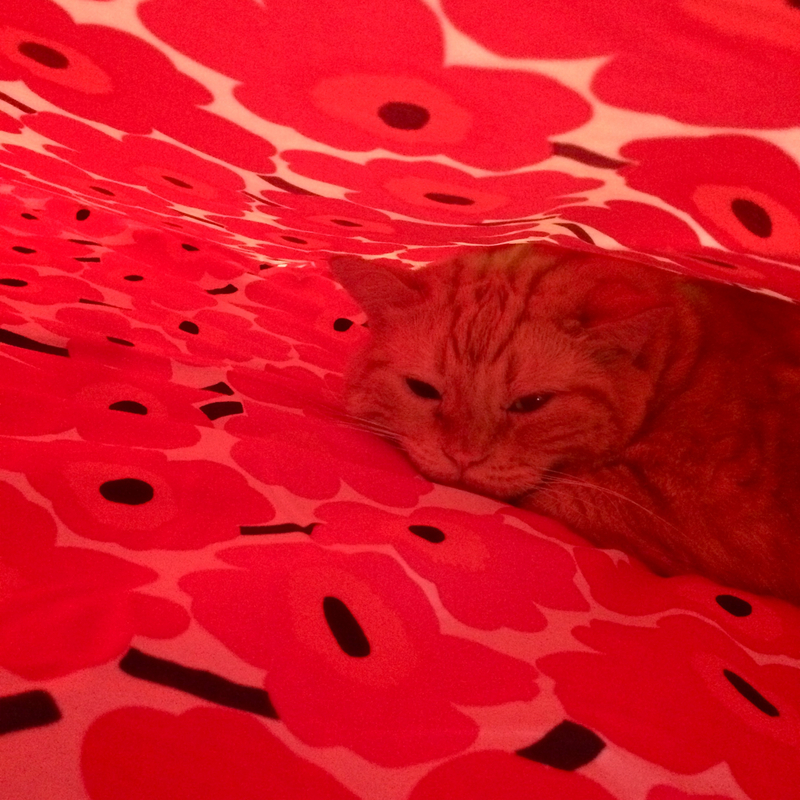 It is easy to find Marimekko Duvet Covers, but hard to find printed sheets. These are awesome . I just want to hang out in my bed now. Fast shipping, great packaging, great service. What comes in a set? Sheet top sheet and 2 pillow cases?